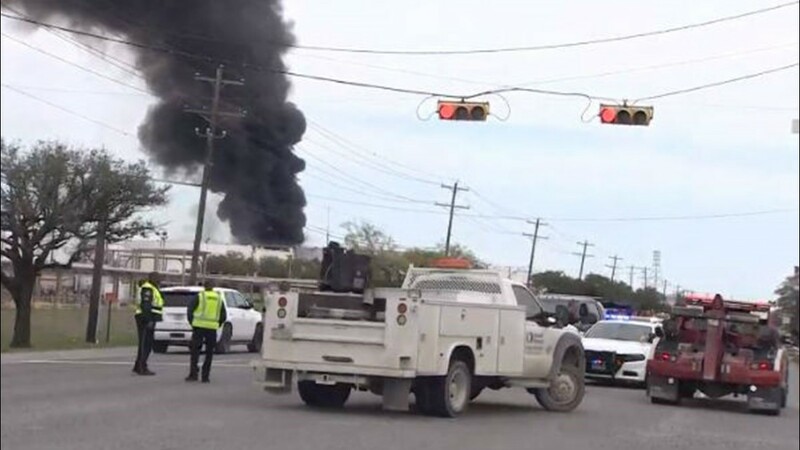 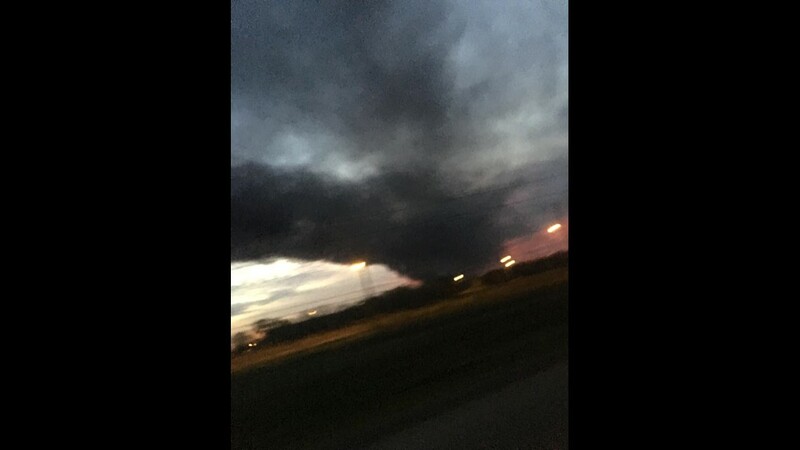 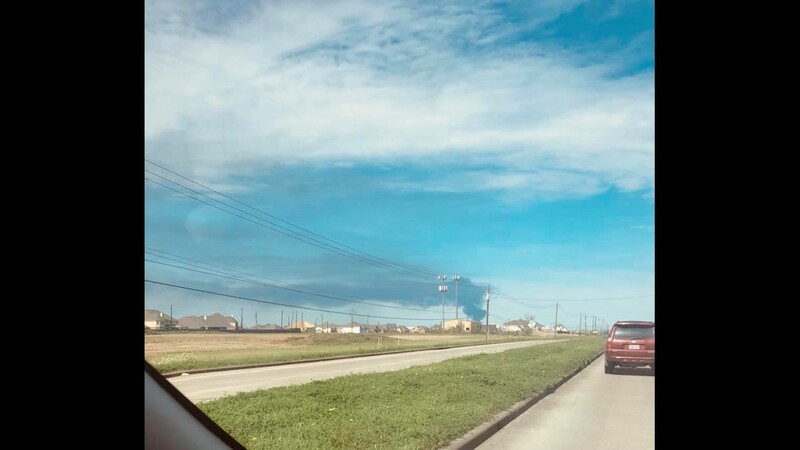 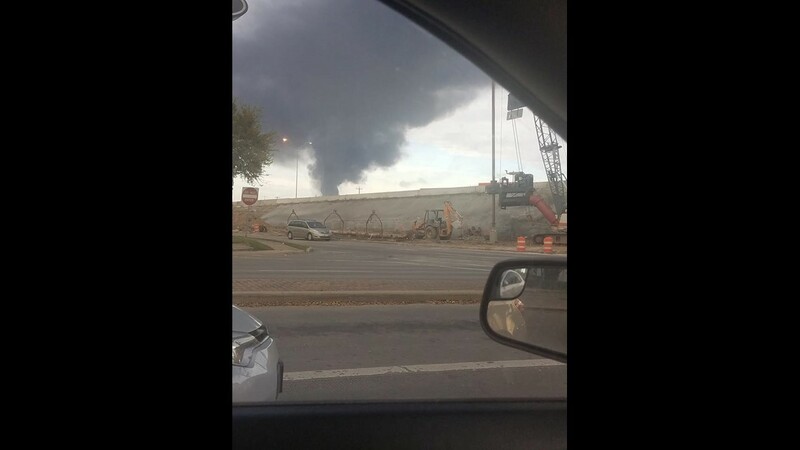 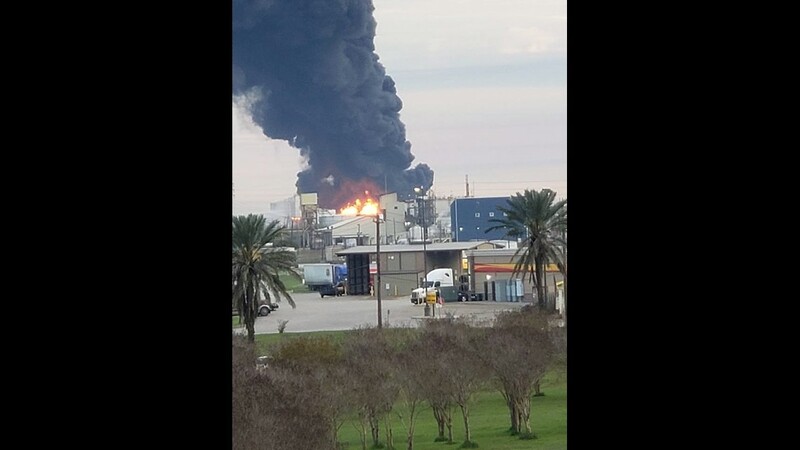 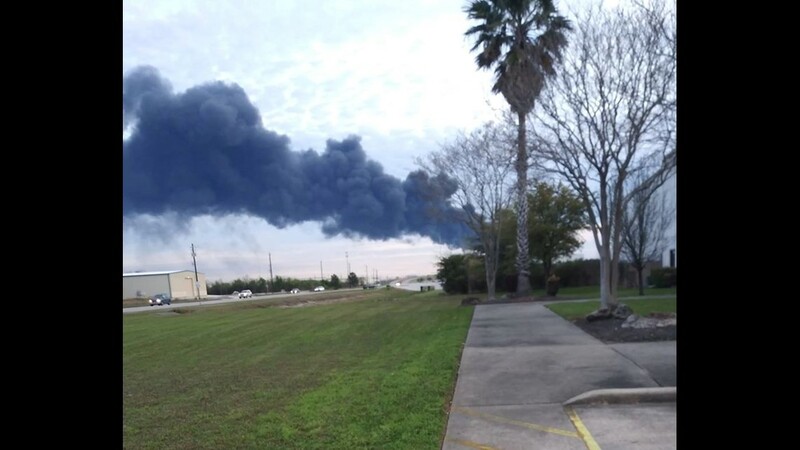 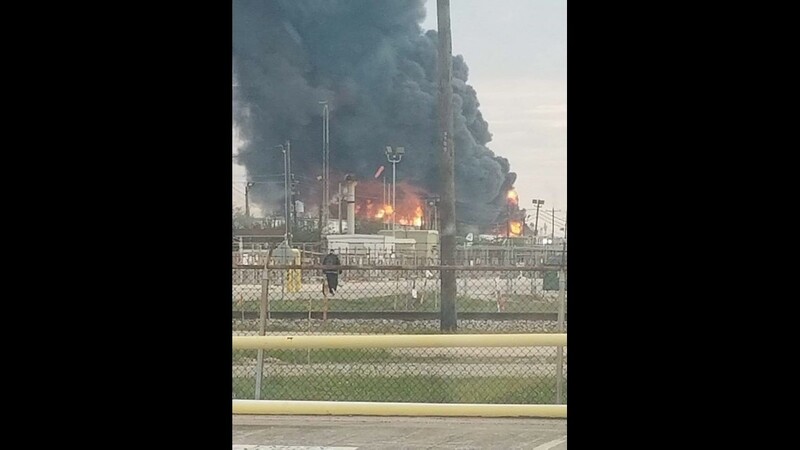 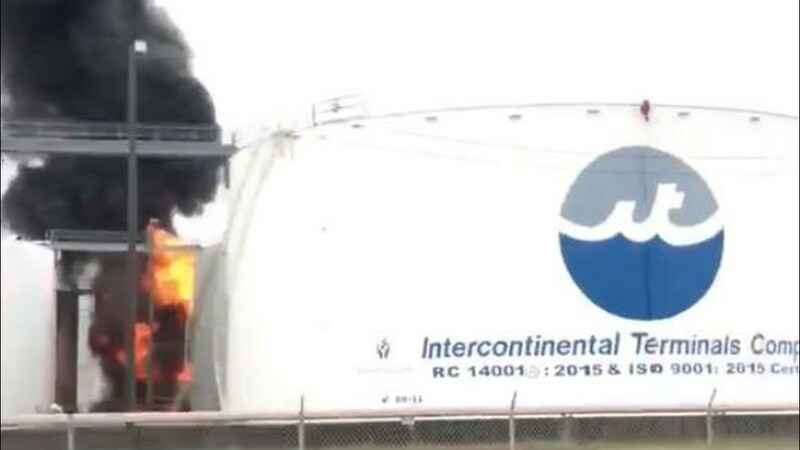 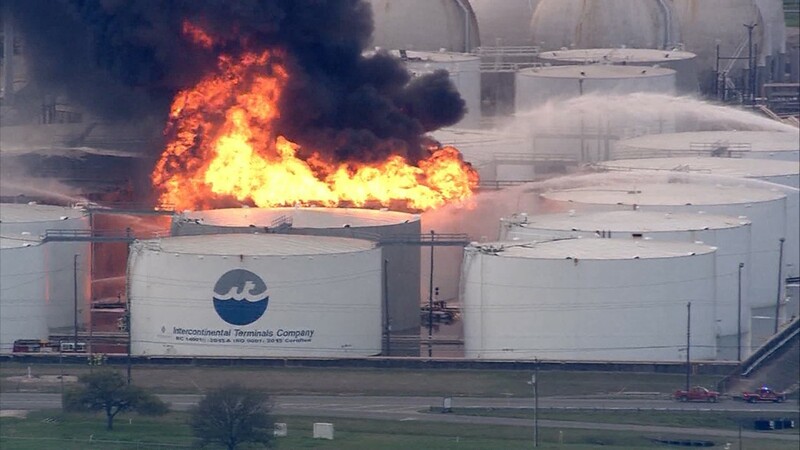 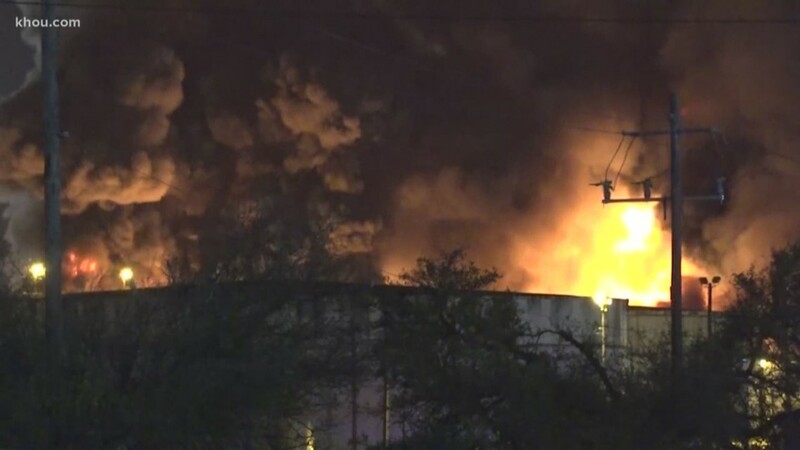 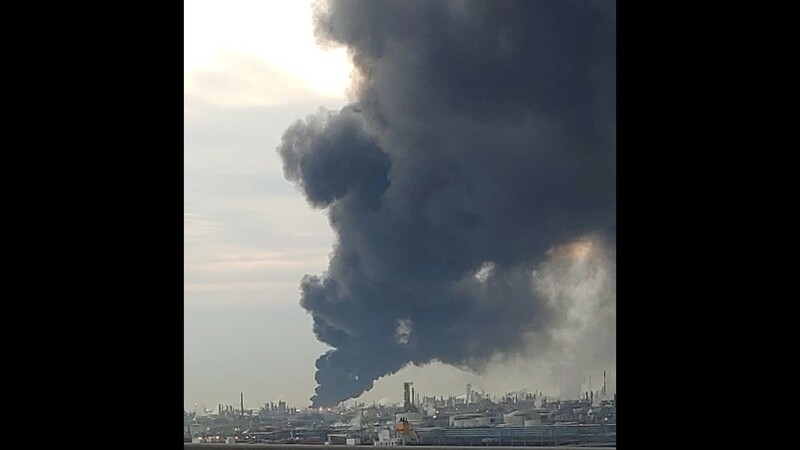 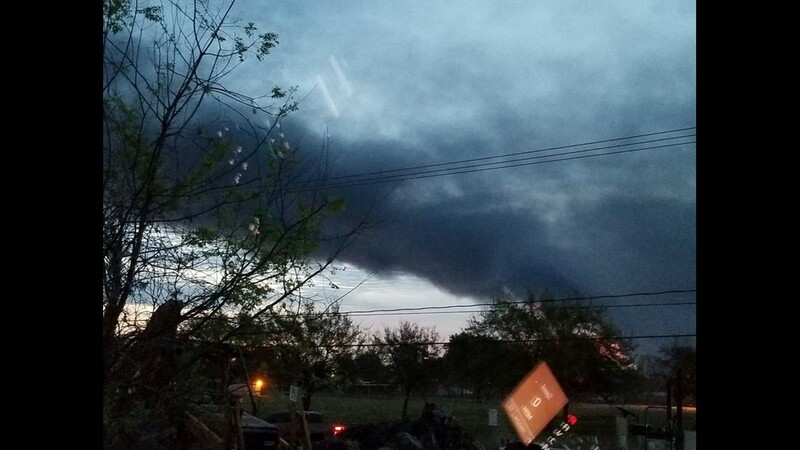 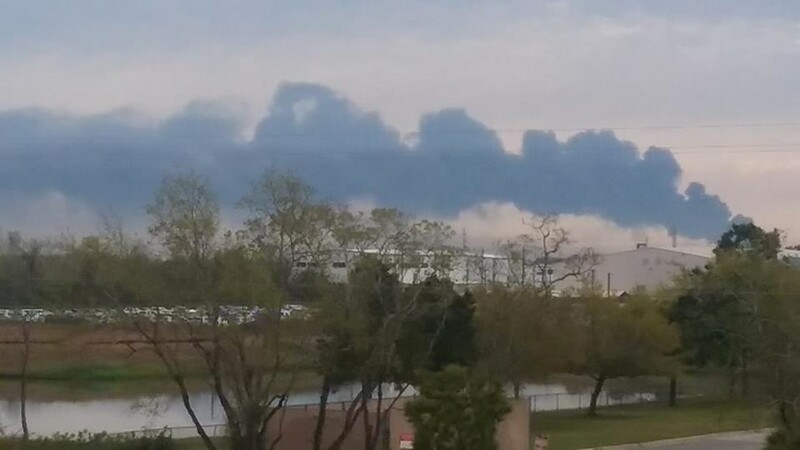 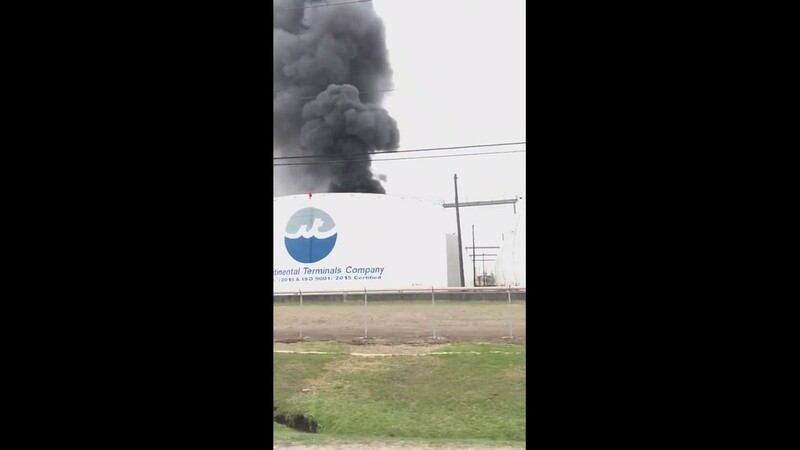 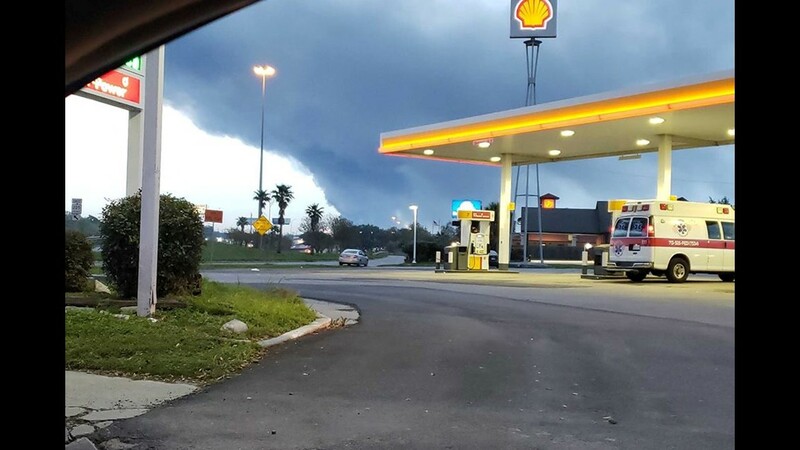 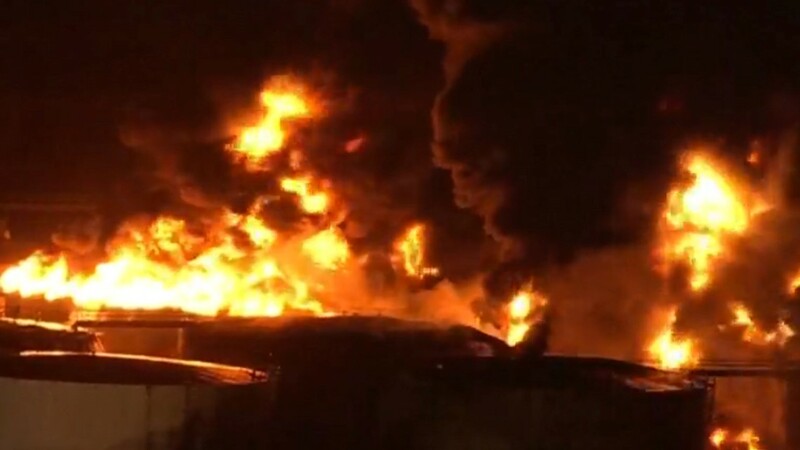 KHOU 11 viewers are sending in photos and video of the chemical tank fire in La Porte. 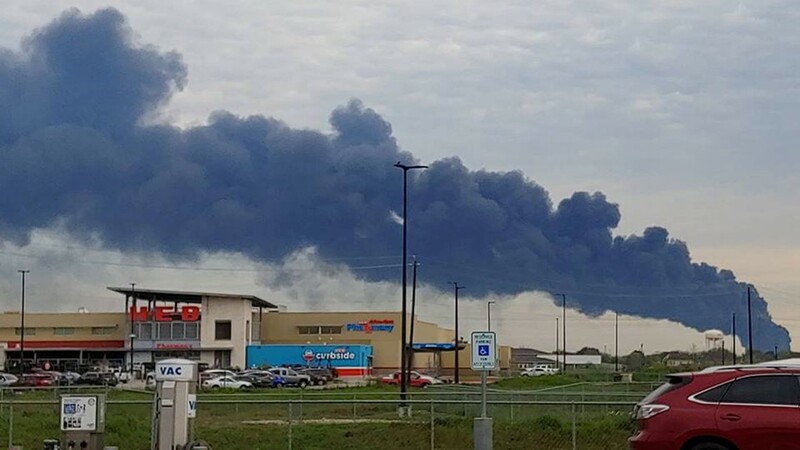 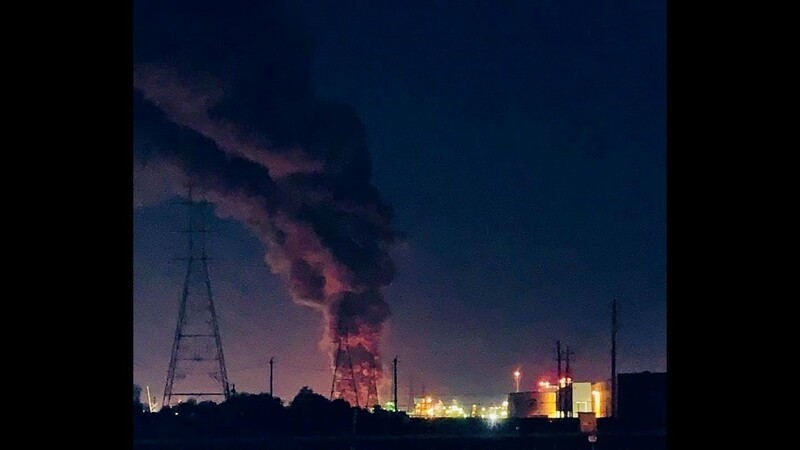 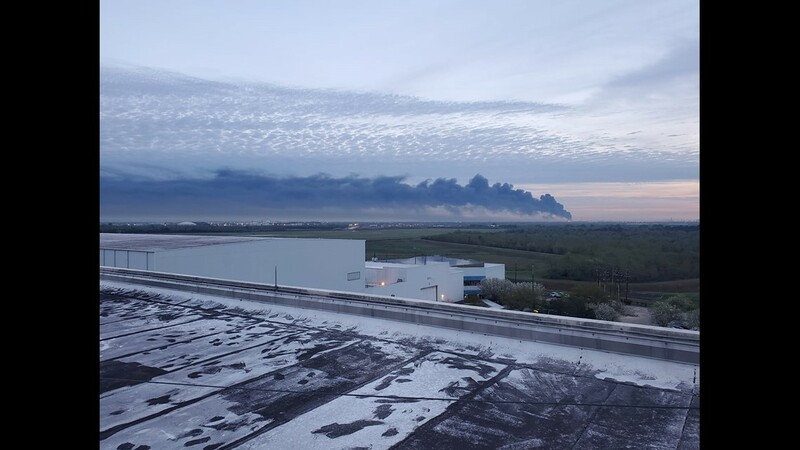 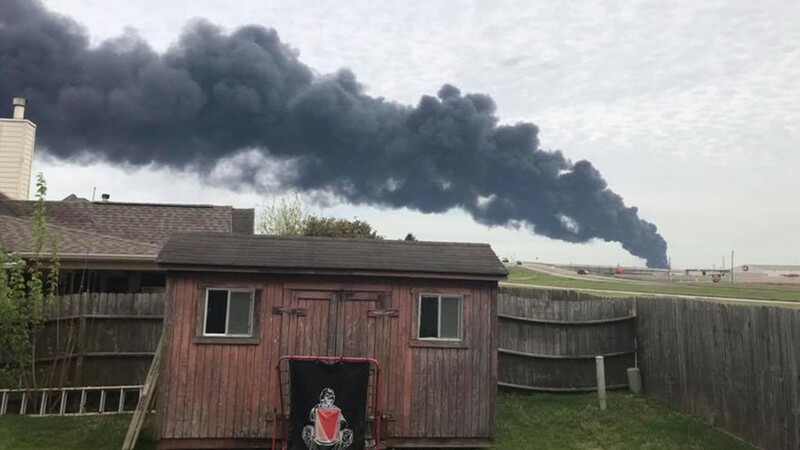 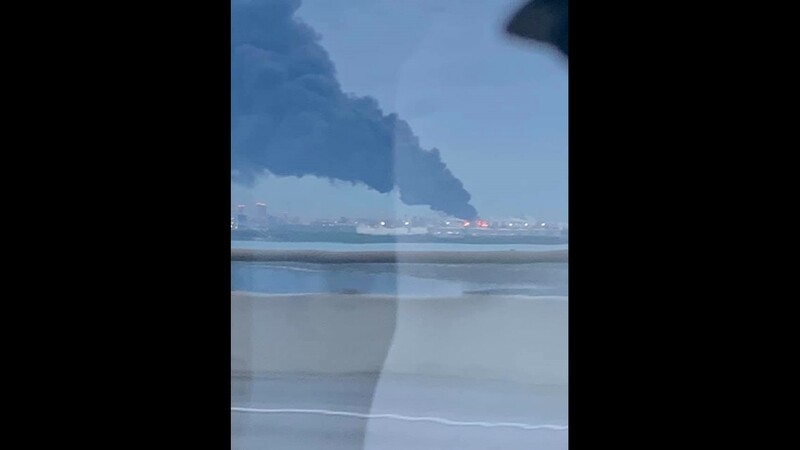 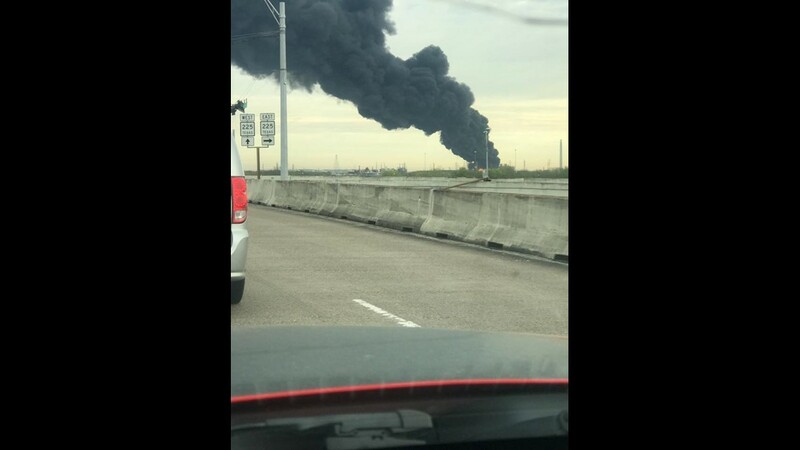 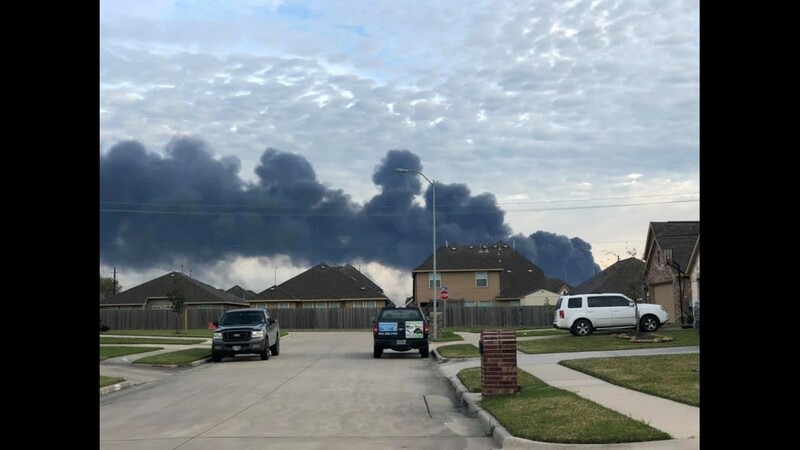 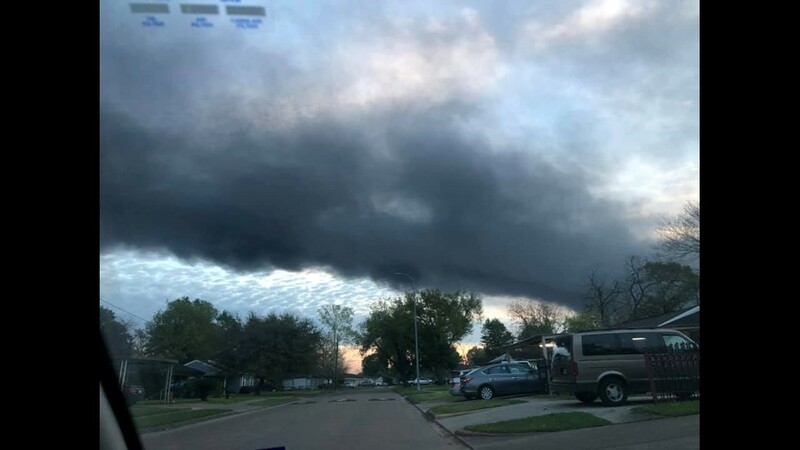 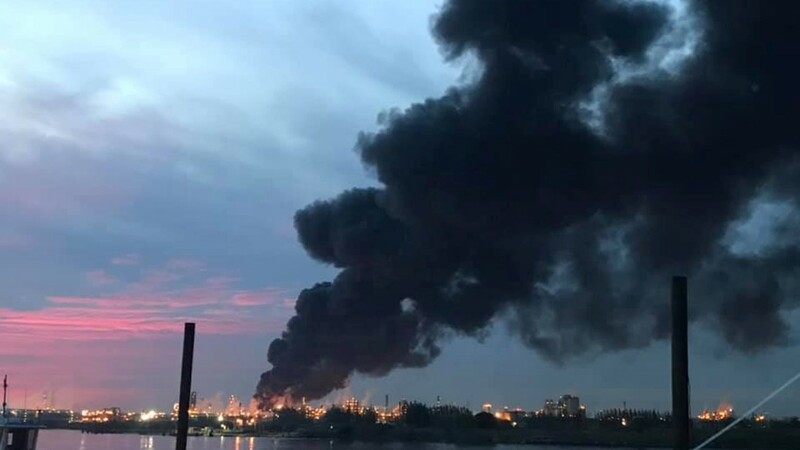 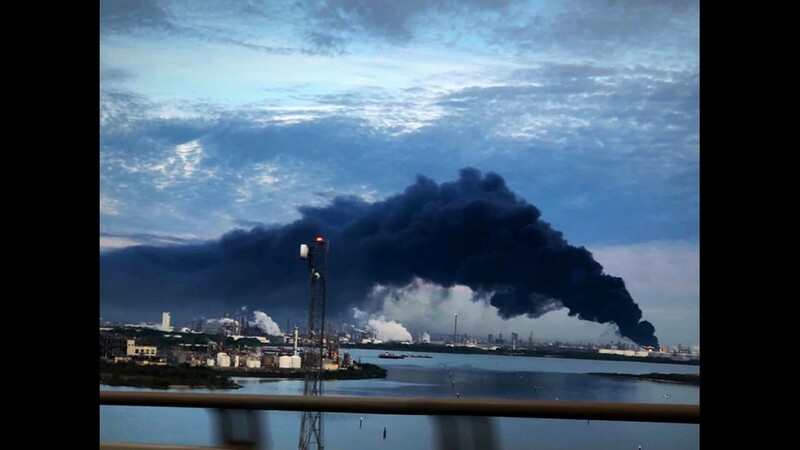 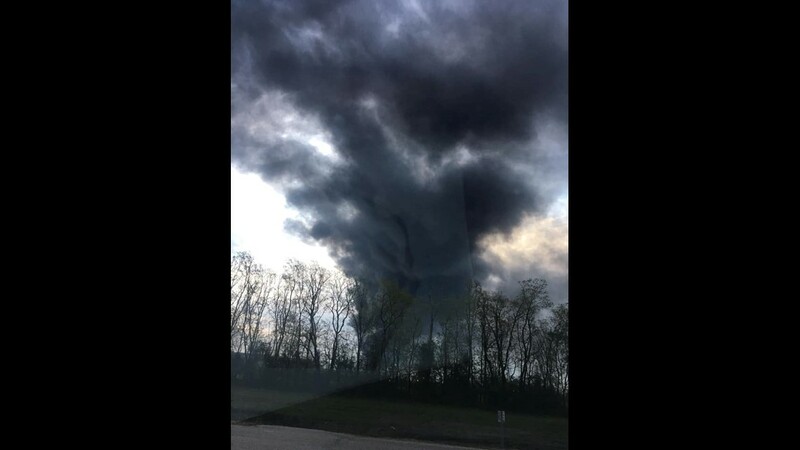 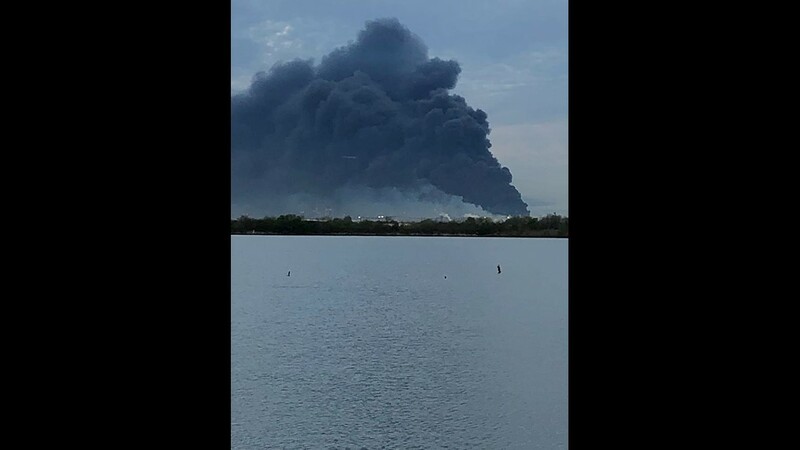 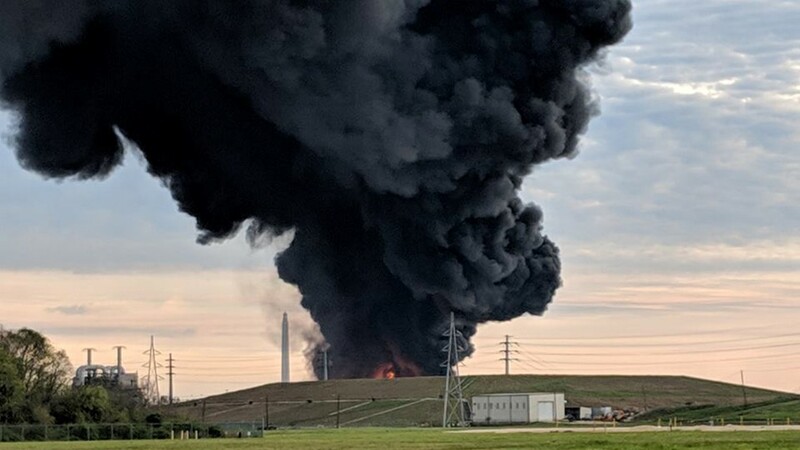 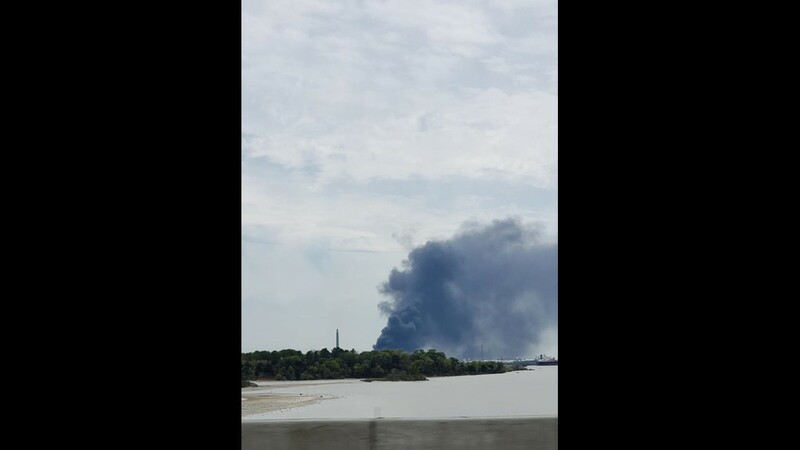 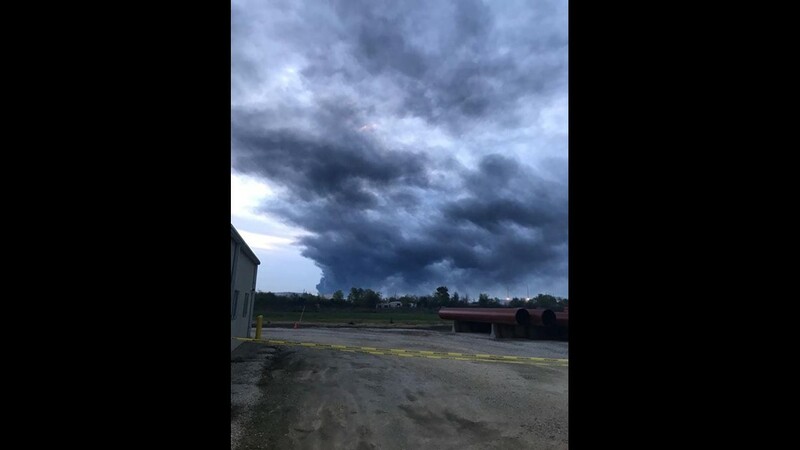 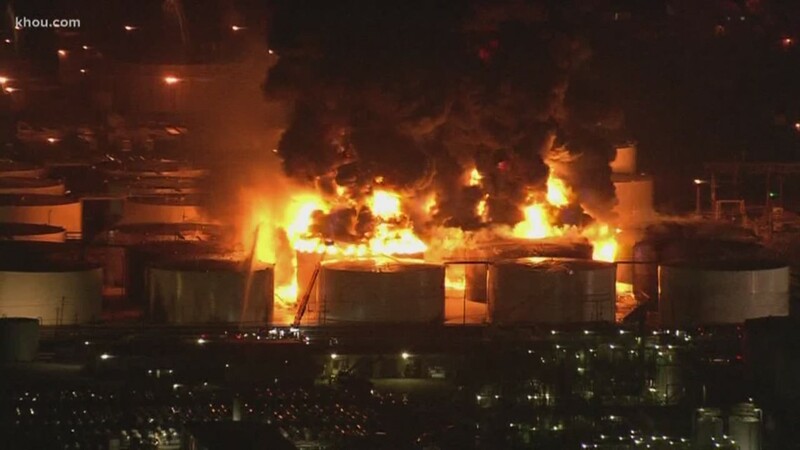 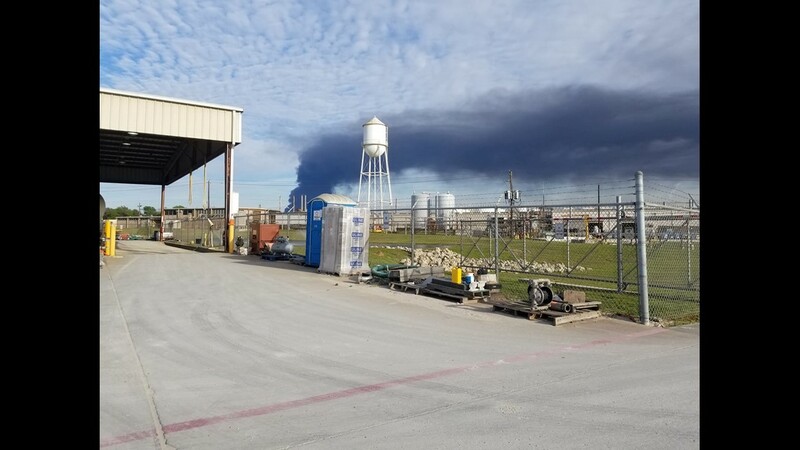 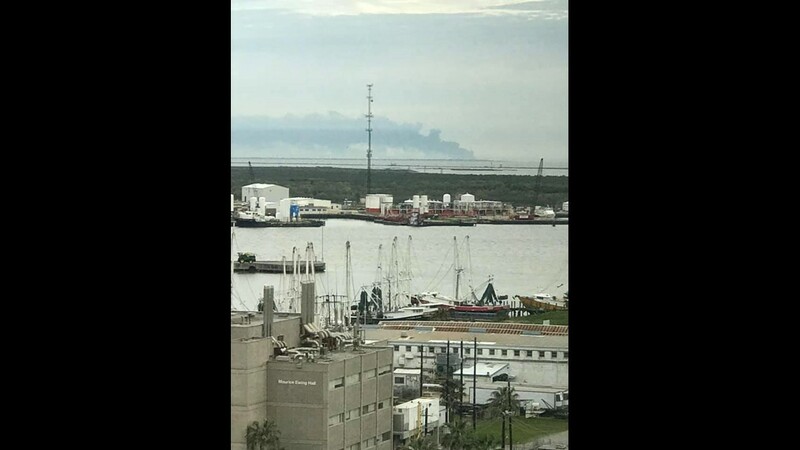 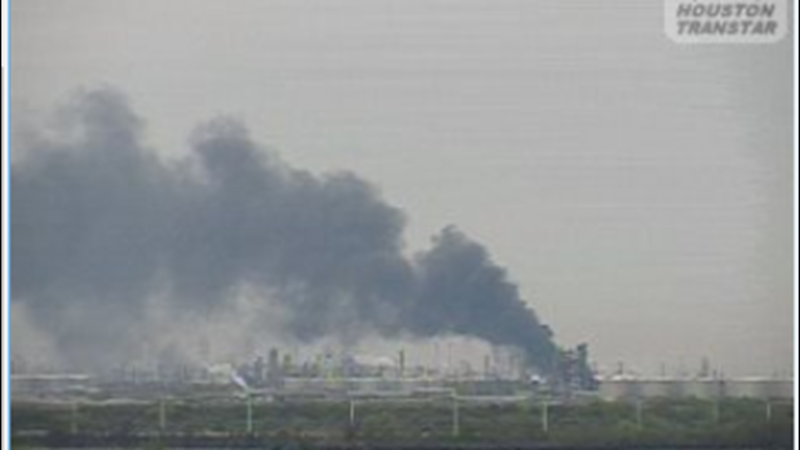 The storage tank fire at Intercontinental Terminals Company in Deer Park continues to produce large black smoke and ash. 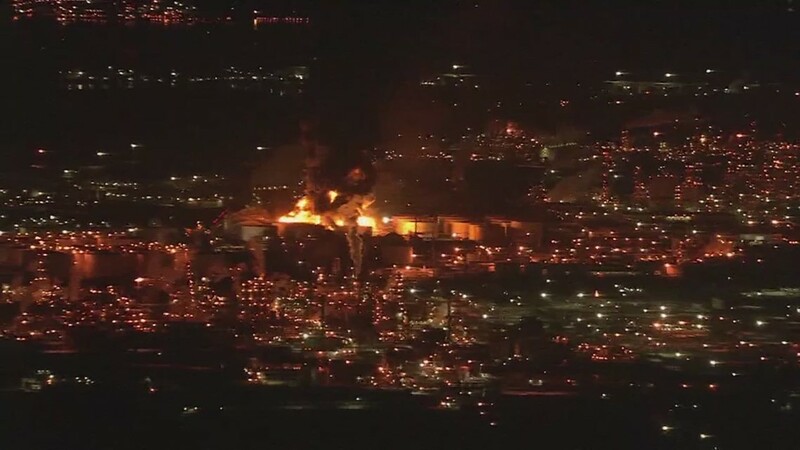 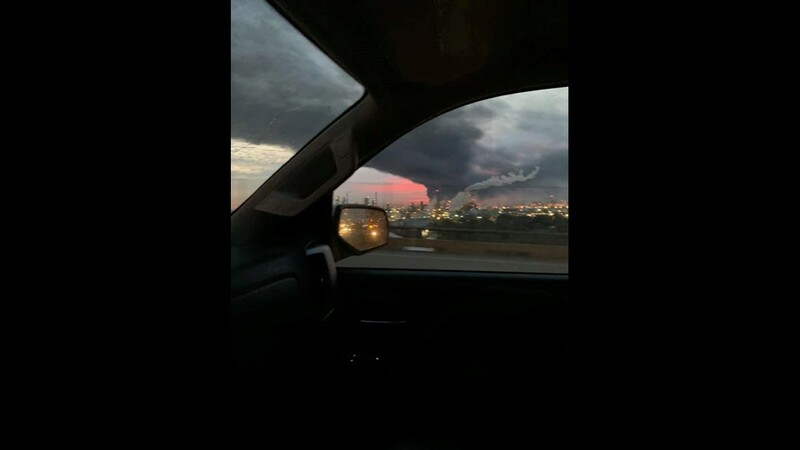 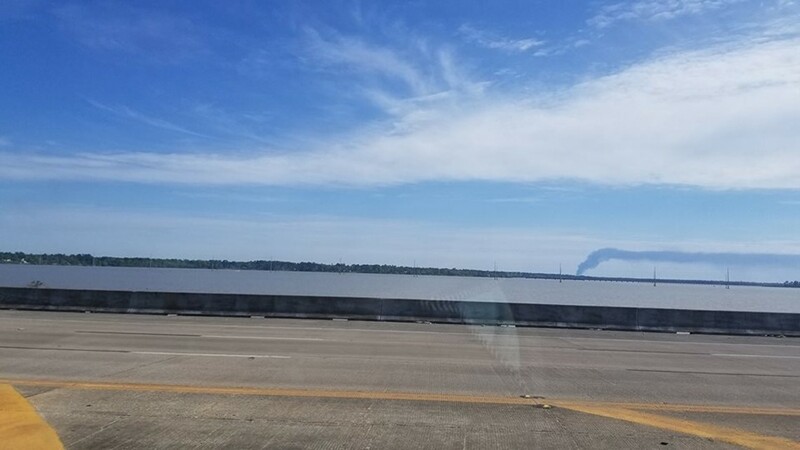 From homes in the area or from an airplane bound for Georgia, viewers are recording the effects of the large fire at the plant. 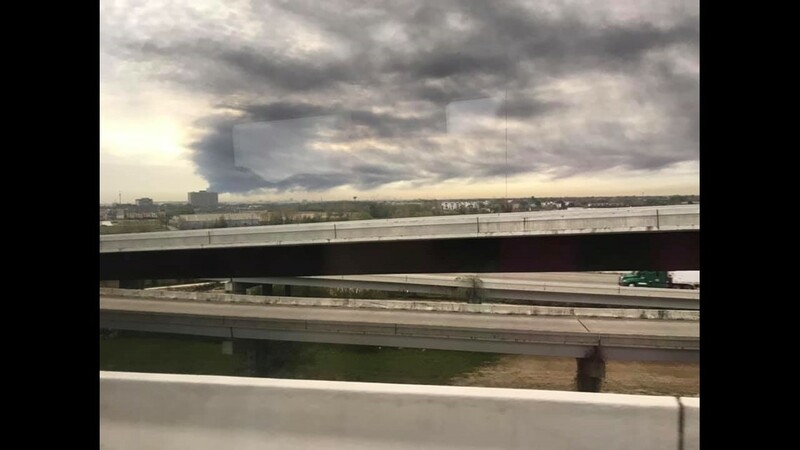 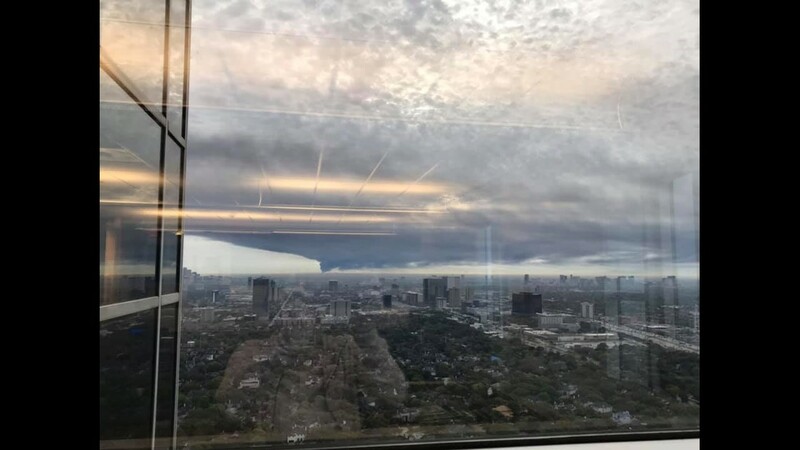 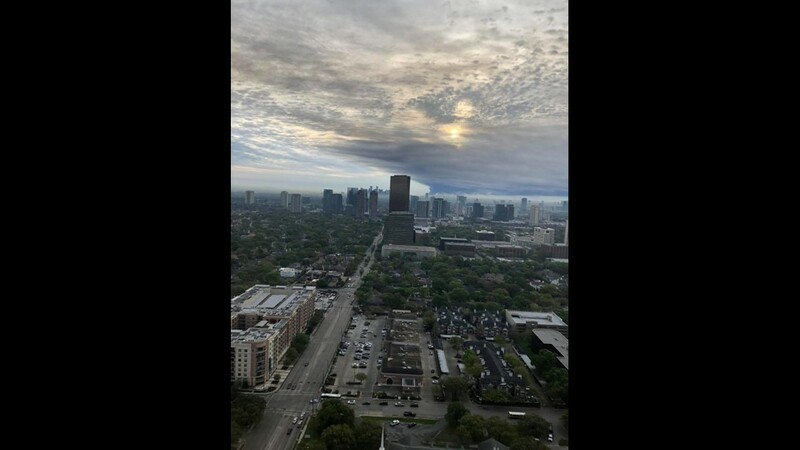 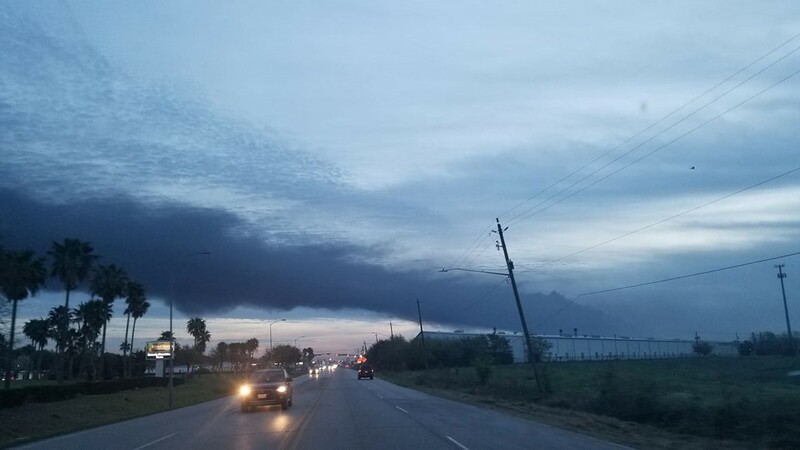 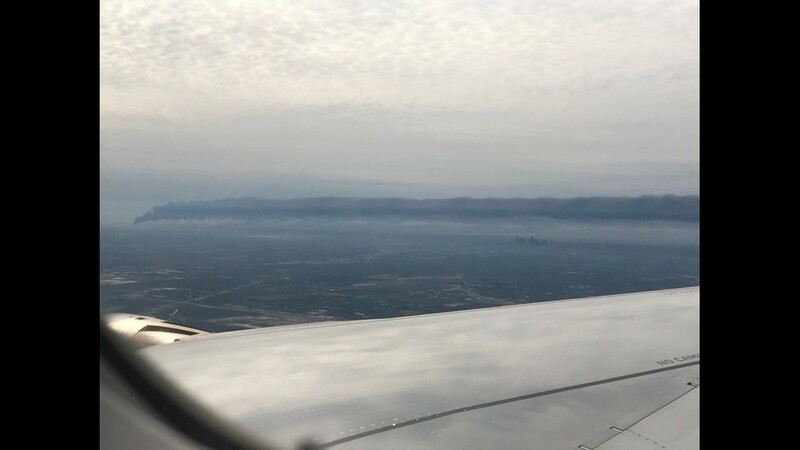 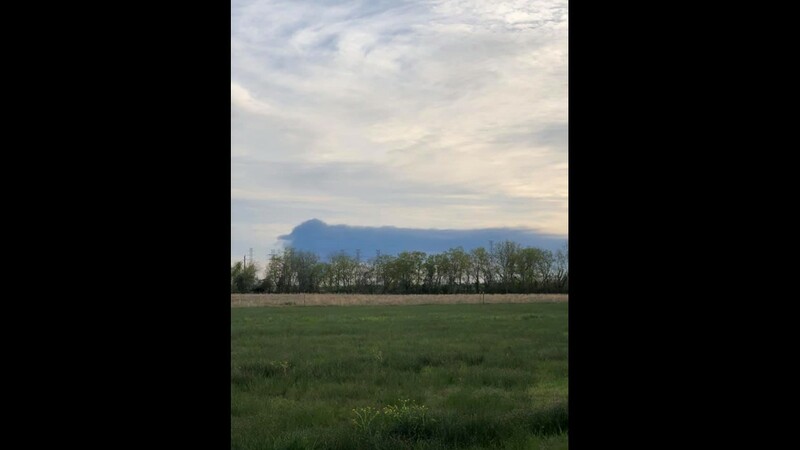 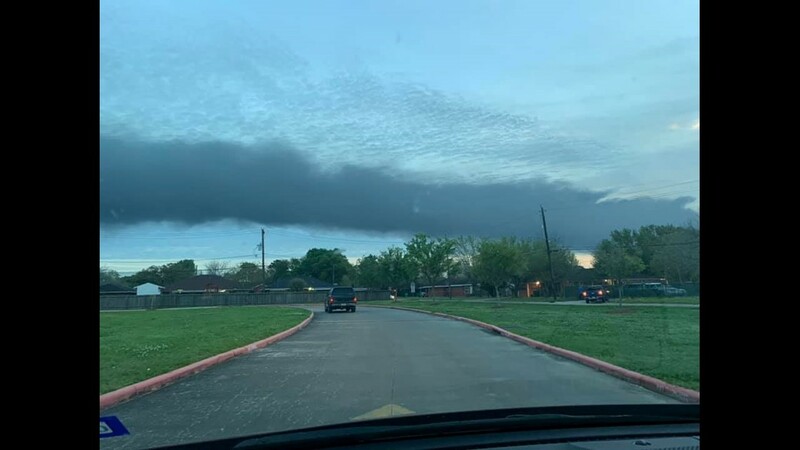 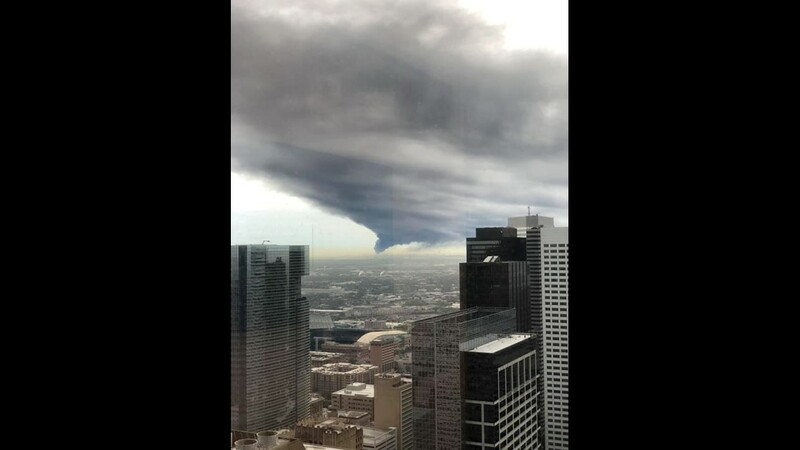 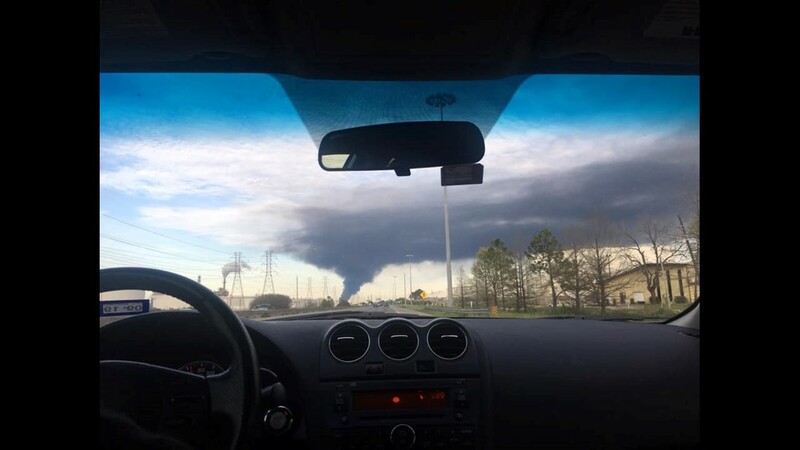 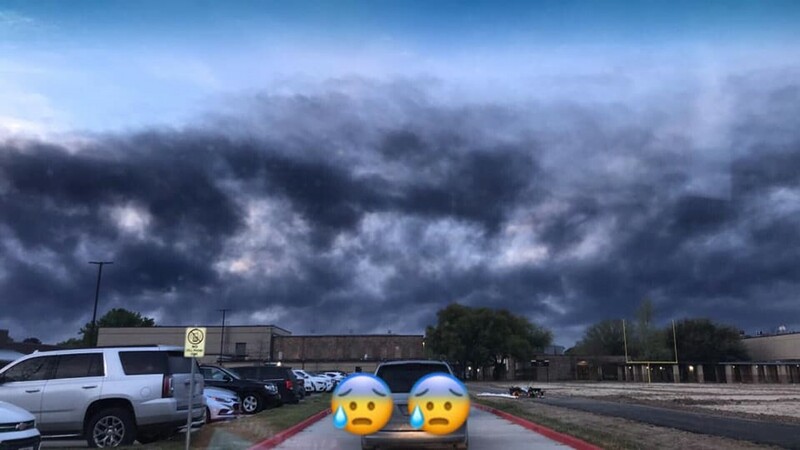 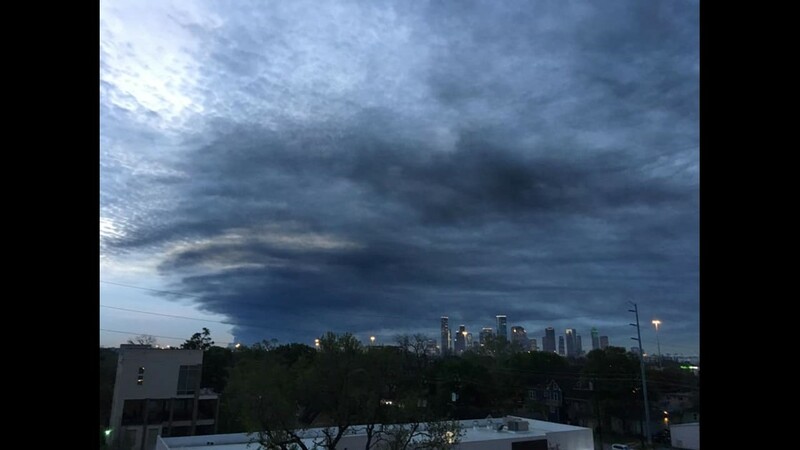 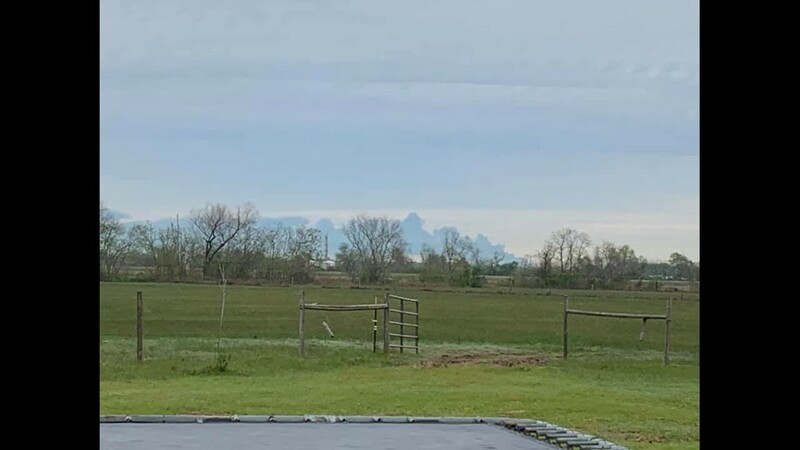 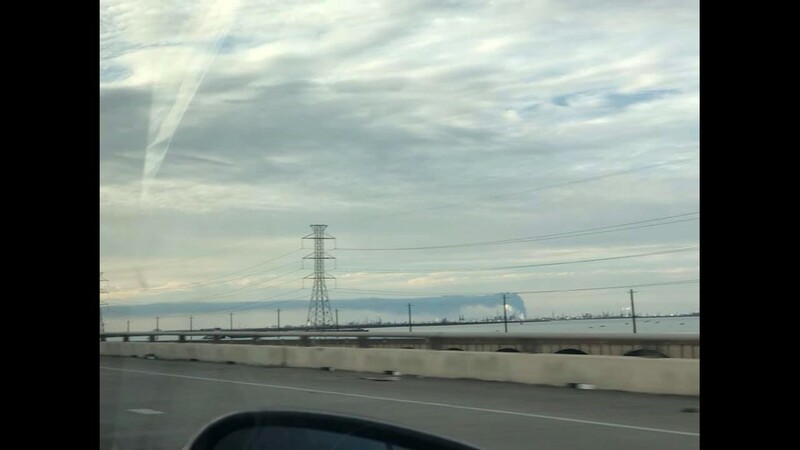 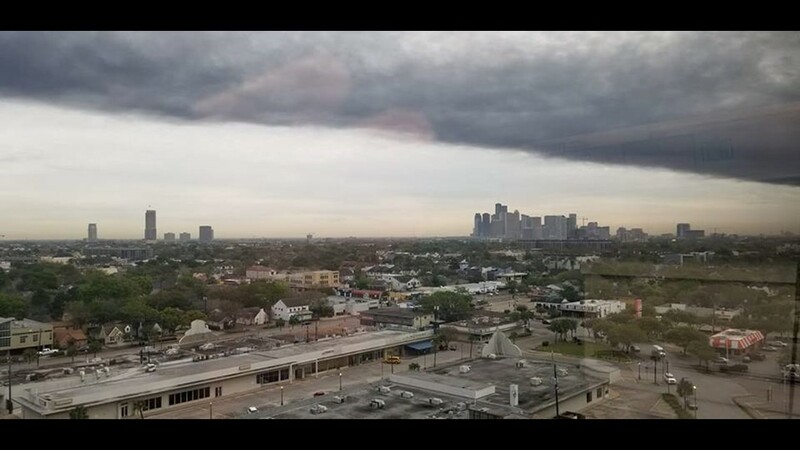 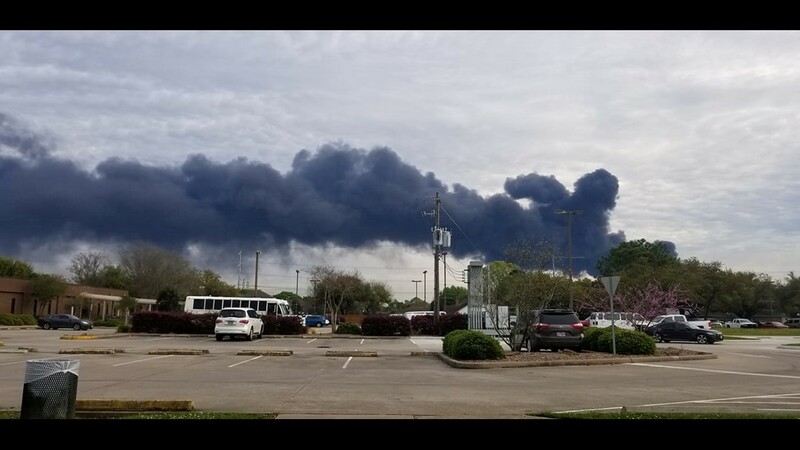 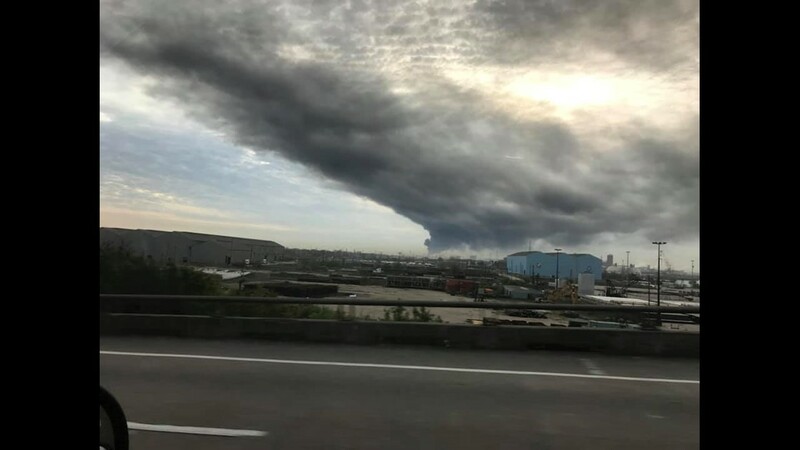 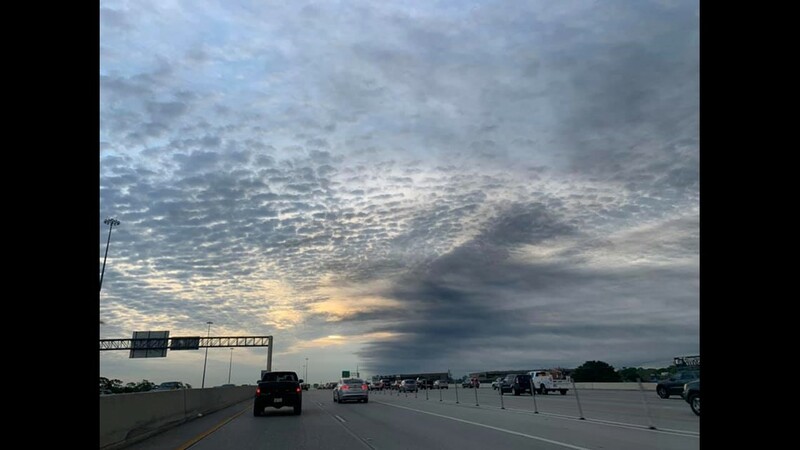 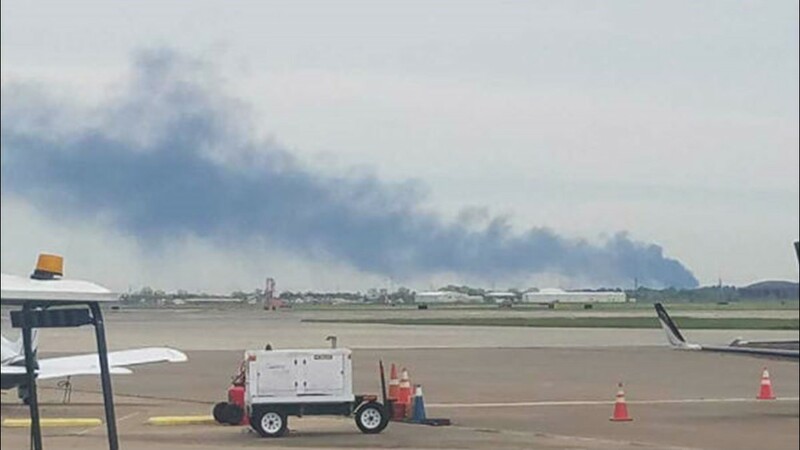 A woman flying from Houston to Georgia Tuesday morning captured the thick black smoke coming from the fire. 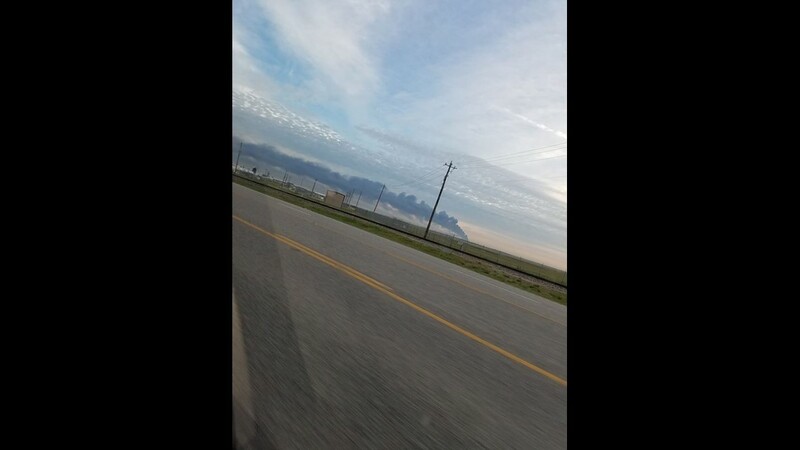 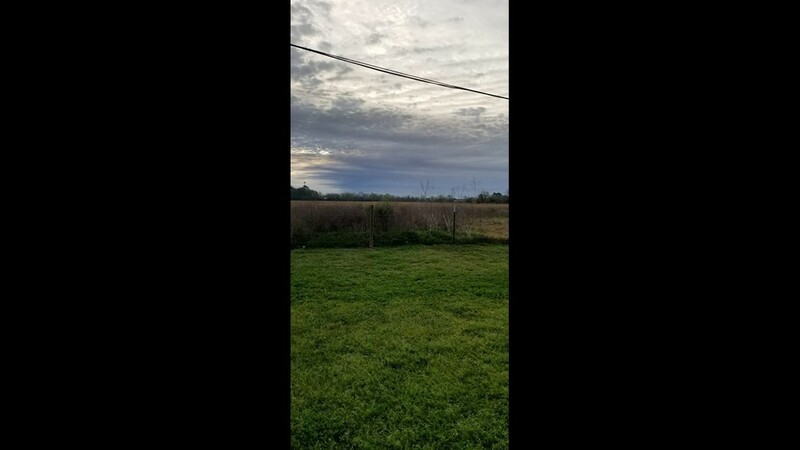 Keyla Peterson sent the above video showing the smoke from her airplane window. 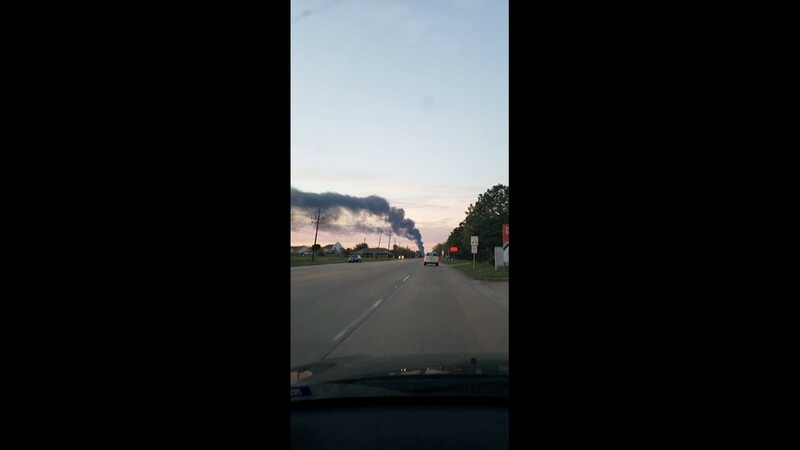 Another viewer sent KHOU 11 video of the fire as they passed by in a vehicle on Sunday. 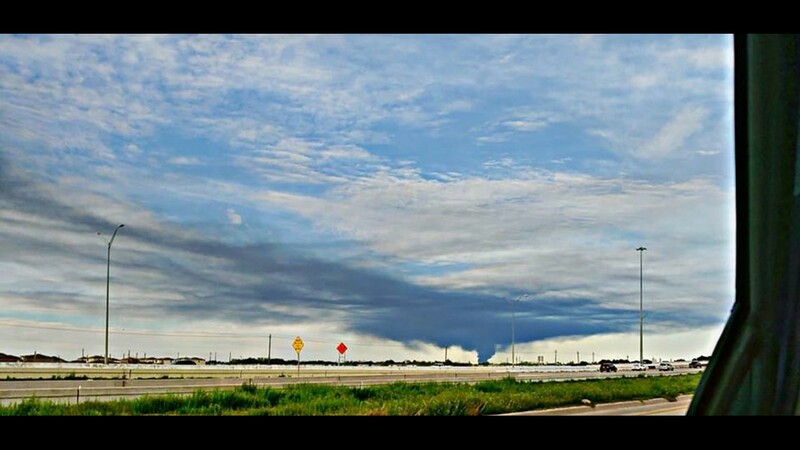 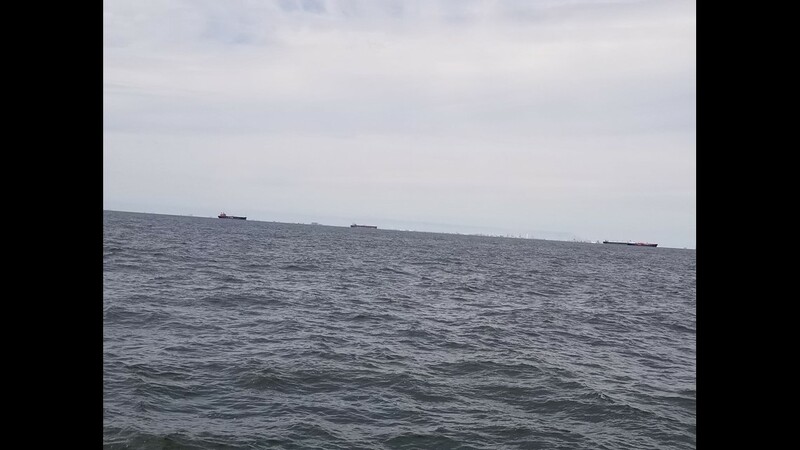 We have also received dozens of photos from viewers over the last couple of days. 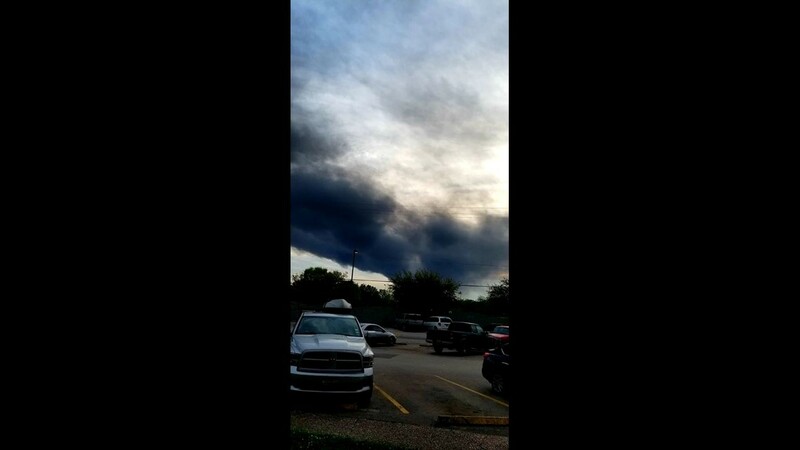 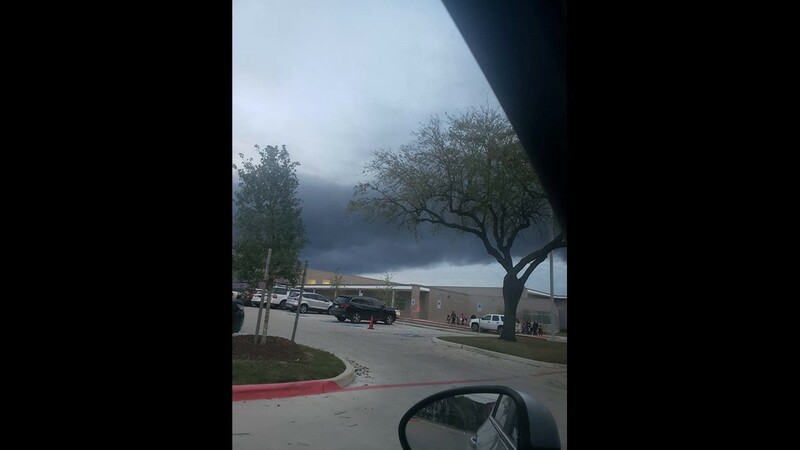 Viewers on Facebook and Twitter also sent in photos and video of the smoke and ash falling from the sky. 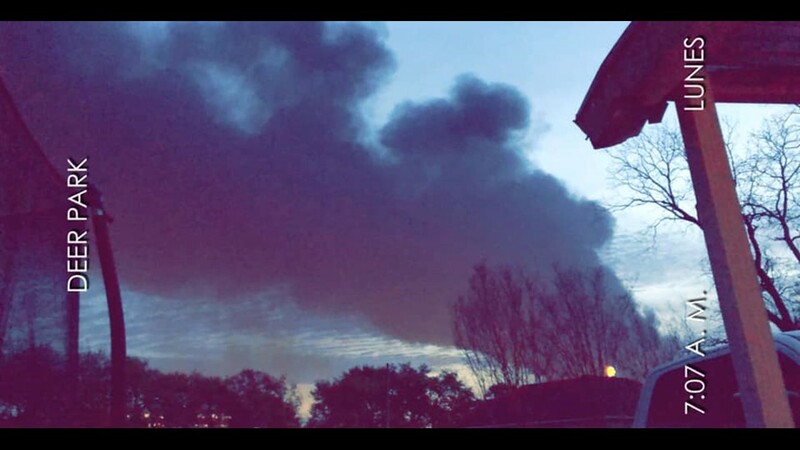 Even one of our photographers, Ralph Nickerson, and reporter Matt Dougherty felt the effects of the fire. 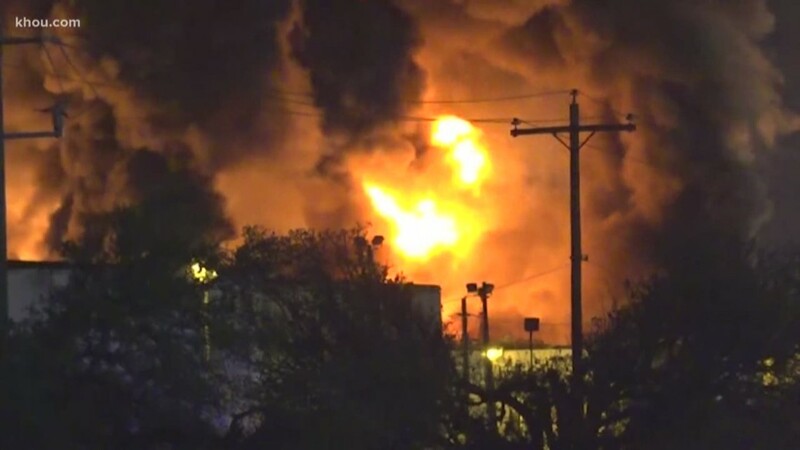 The two had to step back and move away from the plant after feeling sick while shooting video on Sunday.